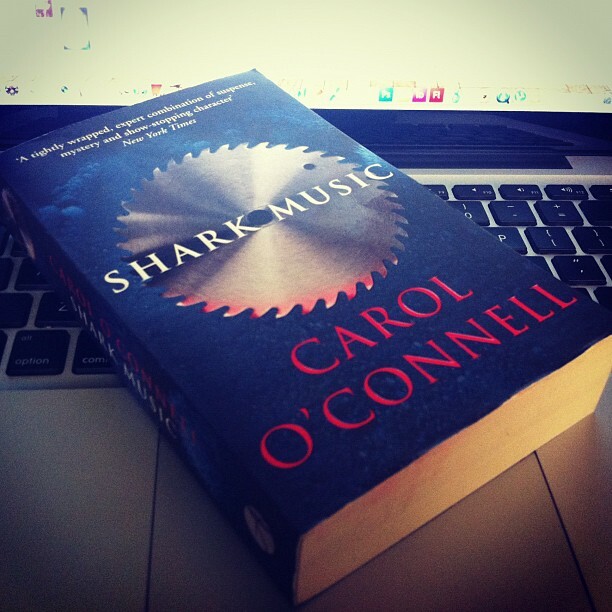 This is my 1st read for Carol O’Connell & won’t be the last! 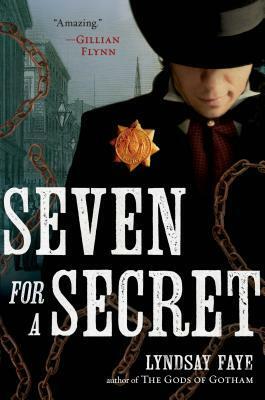 If you’re into mystery, crimes, thriller & serial killers then this is one of your good writers out there! The story revolves about a cop called Kathy Mallory who’s on a road trip to discover her past & have a peace of mind. While she’s driving on route 66, she walks through a crime scene & gets involved! A serial killer is out there hunting the parents of girls he had killed 30 years ago. He wants to feed on the pain of the parents who have a lil bit of hope in finding their daughters or their remaining to give them a decent burial. The characters were awesome, all of them! Mallory, Rikers, Charles, Nehlman, Berman etc! But i thought that there were other characters that didn’t need to be there in the story! Alot of conversations to go through that didn’t help build up the story at all! The ending of the story was shocking! I didn’t see that coming! It was a good interesting read. Read “Mallory’s Oracle” which started it all. Flashbacks to Mallory’s mentor, Markowitz, and her early years (one could hardly call it a ‘childhood’ in the usual sense) and how she meets Charles. IF Mallory were to chose a female partner, Lizbeth Salander (Girl With Dragon Tattoo) and she could do much to fight crime. They’d have to hash out style of dress, smoking and transportation issues but they would be hell on wheels.